The mind boggling and one amongst the most addictive games, Call of Duty arises with a new chapter, Call of Duty Ghosts. The creator of Call of Duty, Activision officially announced that further info about the game will be released on May 21st 2013 during the Microsoft’s Next generation Xbox event. You can tune in to the event at 10AM, May 21st 2013 PDT on Xbox.com, Xbox Live or Spike TV. The chapter, Ghosts was not the series gamers had been waiting for. Every Call of Duty lover was expecting a fourth chapter of Call of Duty: Modern Warfare, which was also an easy thing for the developers but as Mark Rubin, executive producer of developer infinity ward, said that the Activision developers were actually not resting no their honors. Call of Duty Ghosts is and will be a leading one in the next generation series of the franchise. 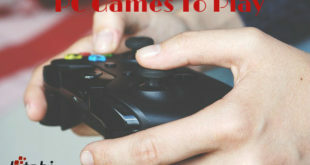 The new game is built up on an entirely new story which ensures a mesmeric all new game play experience. The characters, settings, etc., all are powered by the next generation Call of Duty engine. The company made a console transition as they understood that it’s the perfect way to have a new start for Call of Duty series. Hence they were really busy with creating a new engine which could give a lot of new ideas and experiences for the players and now they are ready with the project Call of Duty Ghosts and will be available from November 5, 2013 for Xbox 360, PS3 and PC. But the trailer really disappoints the lovers of Call of Duty, since it doesn’t give any idea about what we can expect in the game. The team had also started a Call of Duty Ghosts Facebook fan page as part of the promotion and the responses were really exciting as the page acquired about 93,500 likes within a month but like I said above most of the fans are really disappointed with the trailer which lacks to convey what it should. Call of Duty Ghosts can now be pre-ordered so that you won’t be late to receive your copy. Pre-ordering can be done through famous online trading sites like Amazon, Best Buy, GameStop and ToysRUs. The game cost about $60 if you pre order and may increase during the launch time. When you pre-order Call of Duty: Ghosts along with another game or item from Best Buy you will get a free $15 gift card and so it’s always better to pre-order your copy than buying after the launch. 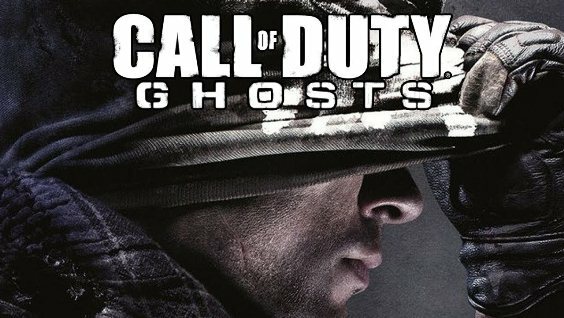 For now all we can do is wait till the Call of Duty Ghost is previewed on 21st May 2013 to discover what this seemingly gripping game has in store. But the actual fun starts only on the release date of Call of Duty Ghosts, which is rumored to be 5th November 2013.